This much we know: the ongoing lack of clarity about the terms of the UK's exit from the European Union is contributing to a stagnant property market so far this year. 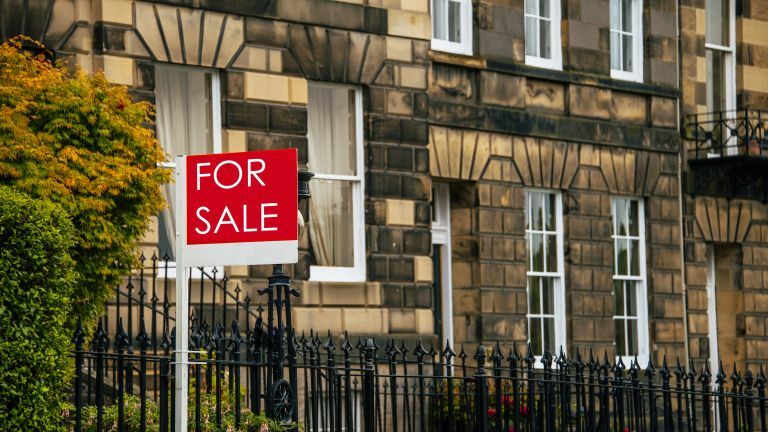 The latest House Price Index released by Halifax shows a 2.9 per cent fall in house prices in January 2019. In other words, while it is tempting to focus only on the short-term trend of the ongoing Brexit negotiations affecting house prices, a more sensible approach is pay attention to longer-term trend, which has involved people moving out of London and the urban regeneration in the Midlands and the North. Want a more detailed house price prognosis? Consult our expert UK house price forecast: what to expect in 2019.